Birchbox now allows us to pick one of our samples if we want or choose a whole box with the samples revealed. You can opt out of choosing by selecting surprise me in the chooses. Every month they will have a video showing us the samples to choose from and about a week later you get an email to let you choose. This month, I chose the pre-made box. If, however, you are a Birchbox Ace by collecting 500 points in a calendar year, you get the choice a day earlier. I chose the pre-made Buzzfeed + Birchbox collar box but when I got it, wasn’t as excited as I originally thought I would be. 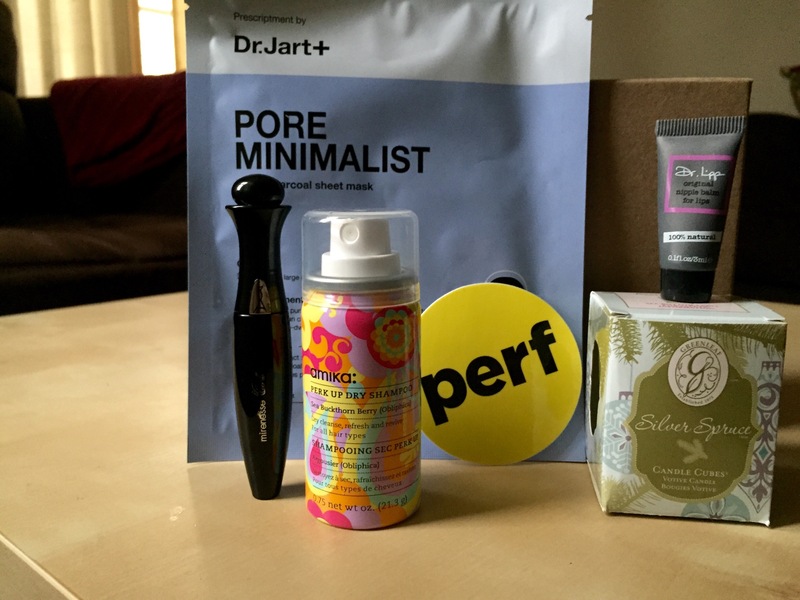 This box contains a mini dry shampoo, mascara, lip balm, candle, and a face mask. 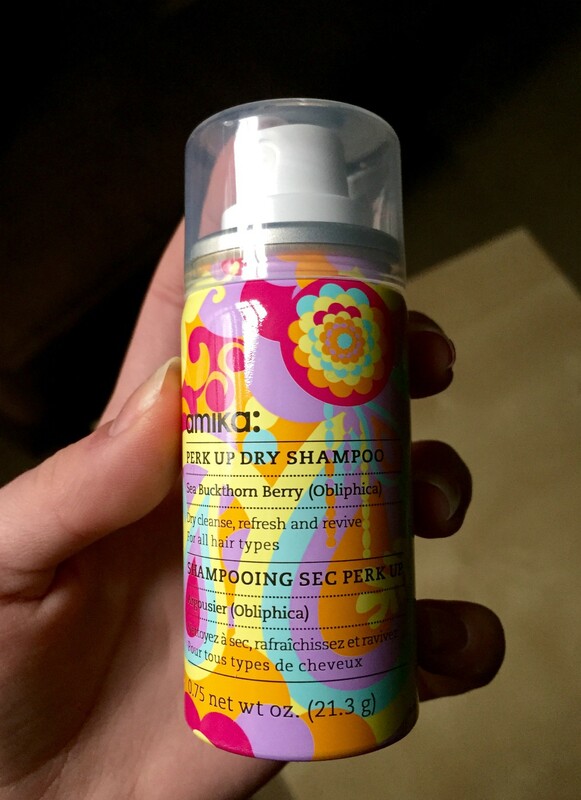 This dry shampoo not only smells great but does a laundry list of good things for your hair. It revitalizes, volumizes, moisturizes, strengthens, creates shine, and repairs split ends. It contains obliphica oil which smells great and helps create the weightless texture this dry shampoo has. As another plus, it is safe for color treated hair. It’s the perfect size to stash in your bag or gym bag for on the go hair touch-ups. This mask is a sheet mask which means you don’t have to deal with goo and rinsing it off. It also means that it is super hydrating. 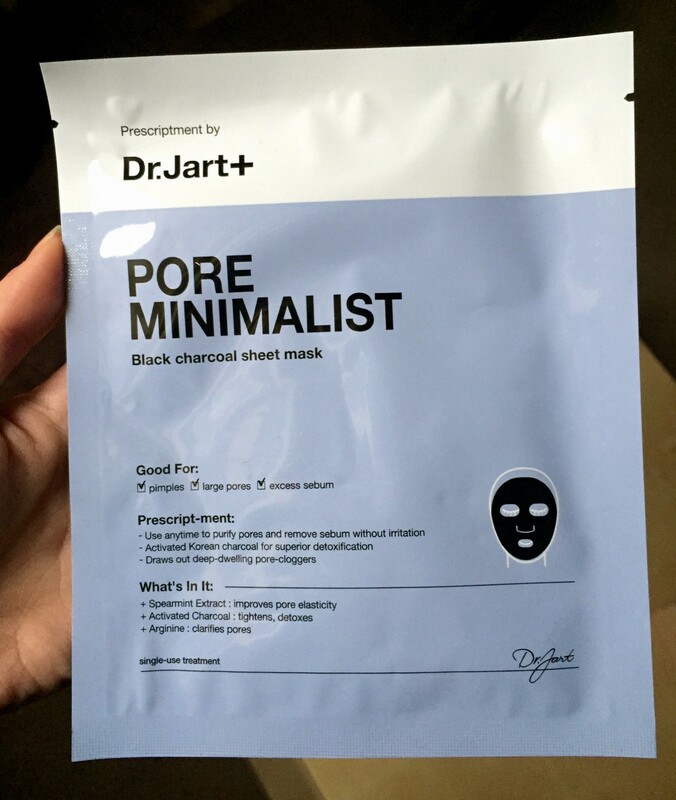 The pore minimalist mask not only minimizes pores but help with excess oil and pimples. It clears, smooths and detoxes your skin as well. Love, love, love. As you can see, this is incredibly small. It’s good for about 5 uses max. 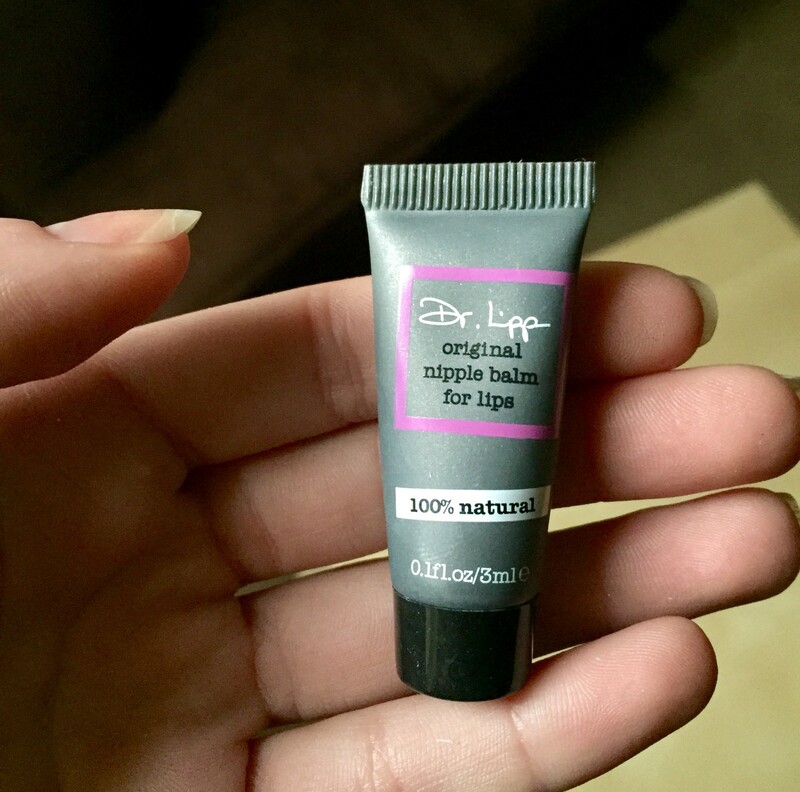 This lip balm is 100% natural and isn’t just lip balm. You can also use it to hydrate your cuticles and prime your lips for lip color. I did get this in January and haven’t used it much so I might be passing this on to a friend. 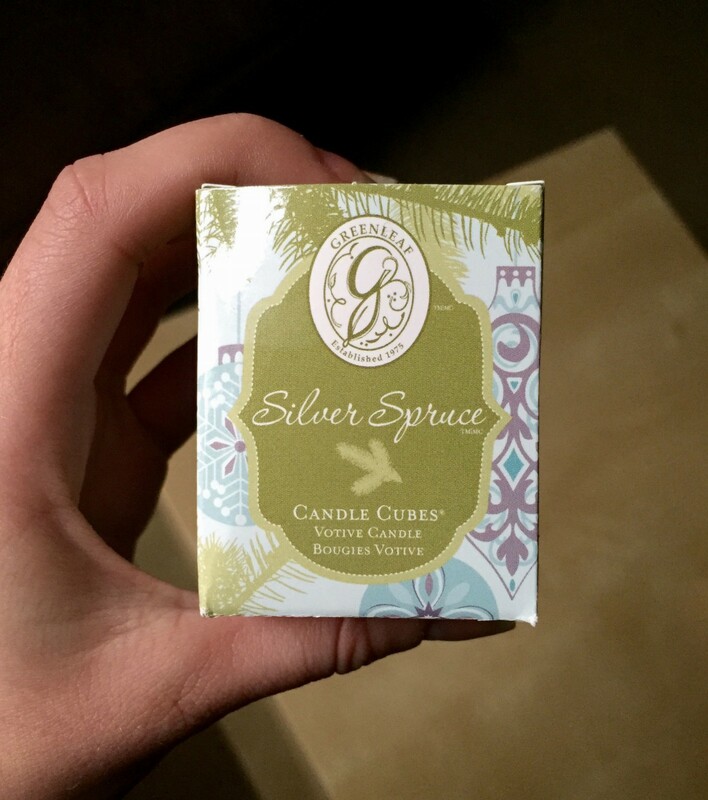 This candle is incredibly fragrant and smells exactly like a Christmas tree! I opened the box and was immediately hit with a wave of Christmas. Essential for a Christmas scented house. This mascara is waterproof and lasts all day. It has a curved brush to help curl your lashes without an eyelash curler! 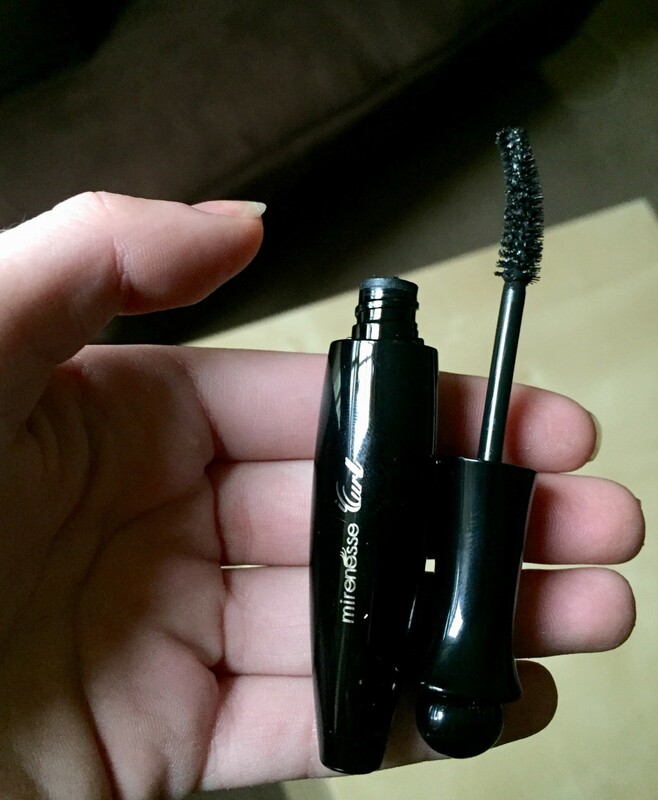 I love this mascara’s incredible formula! The total value of this month’s box was $31.83. Although I chose this box knowing what was inside, I wasn’t very thrilled to get it like usual. I learned my lesson, I like the surprise. I have just chosen my sample for next month! I got a rose-gold eyeliner! Sounds like holiday fun to me! 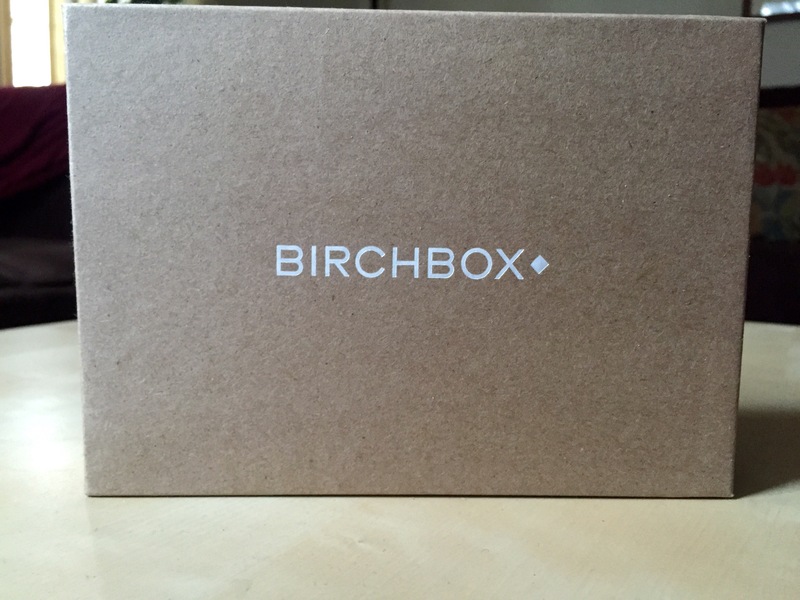 If you would like to sign up for Birchbox and skip the wait, click here! By the way, giveaway begins tomorrow!